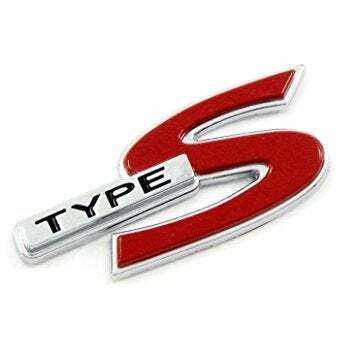 HondaBros and Gals rejoice, tis the return if the Type-S badge! Up next is the Type R-icer badge. Post pics of your favorite Type-S cars.